When it comes to gifts, moms always deserve the best! 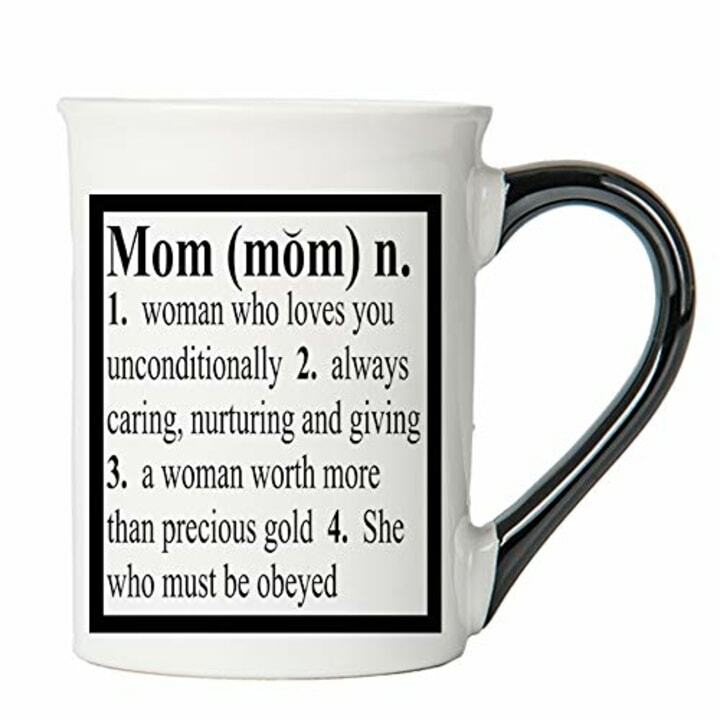 Finding the perfect gift for Mom is a challenge! Not only can she be picky (sorry, Mom), but you probably already give her a gift for Mother's Day, her birthday and Christmas every year. Ideas might eventually run thin. That's why we put together this list of some of our favorite must-have gifts for one of the most important women in your life. They're great for Christmas, Mother's Day, birthdays and pretty much any other time where you just want to treat your mom! When we release our 2018 gift guides, we make sure all prices are current. But, prices change frequently (yay, deals! ), so there’s a chance the prices are now different than they were the day of publication. If your mom really does have a heart of gold, gift her this bracelet as a reminder and a thank you. 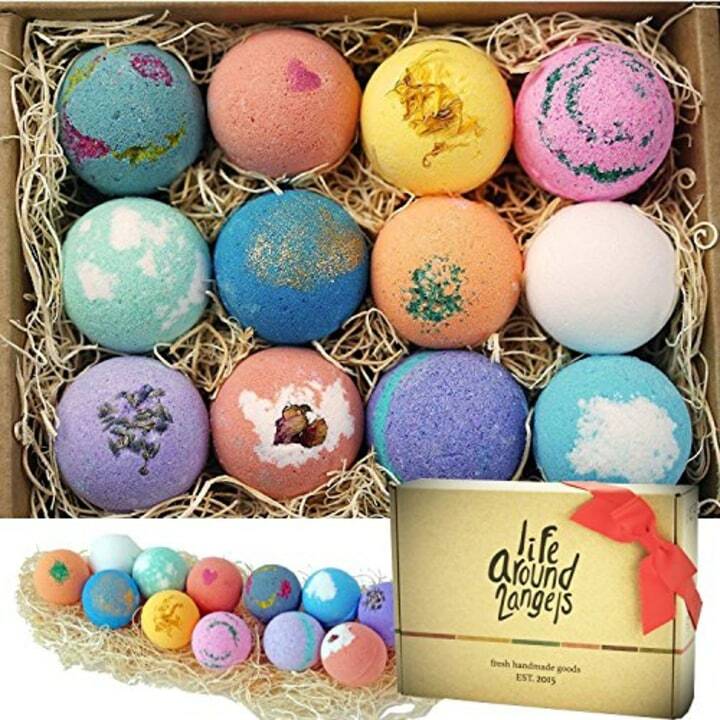 If your mom loves to take warm baths on cold winter nights, this bath bomb set is for her. They are extra fizzy and come in six different fragrances from lavender to Victorian rose. Now, that's a treat! Mom's piggies will always be warm this winter, thanks to this pair of cozy fleece socks. Bonus: The fuzzy pompom ties look adorable and they come in four colors. It's going to be really hard not to buy one for yourself. 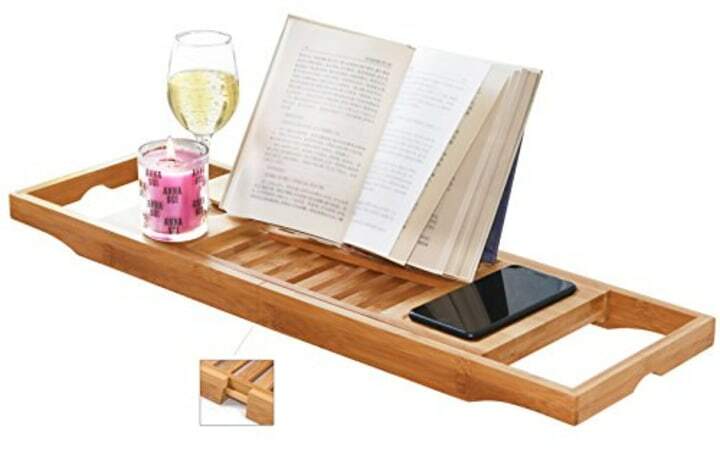 This bamboo bath caddy comes with adjustable arms, a smartphone slot, a wine glass holder and a book stand. Imagine how much "me" time mom can get with this little treasure! If your mom loves wine but has a harder time with corkscrews, this is the gift for her! 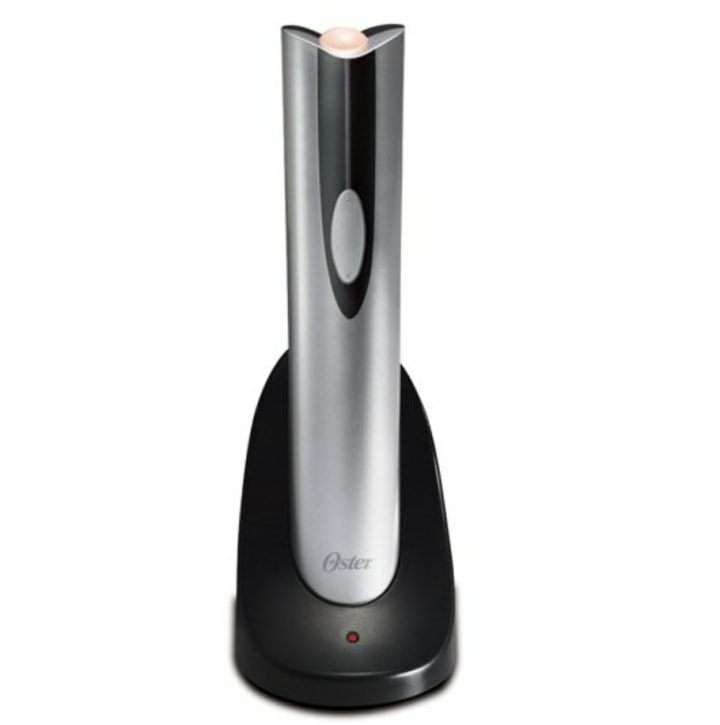 This cordless wine opener easily uncorks bottles with the click of a button. 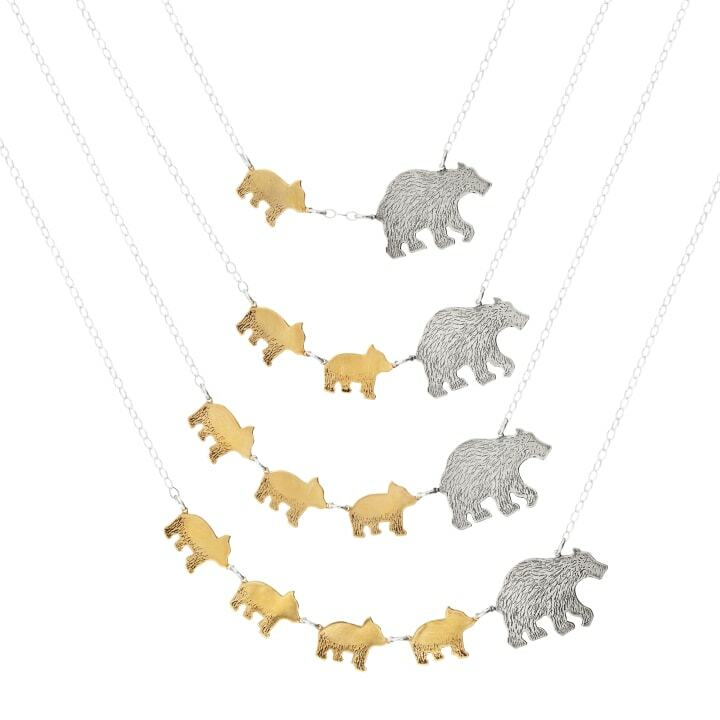 This precious 18-inch chain features a sterling silver mama bear with up to four bears in tow. It's the ideal necklace for a proud and brave mama! 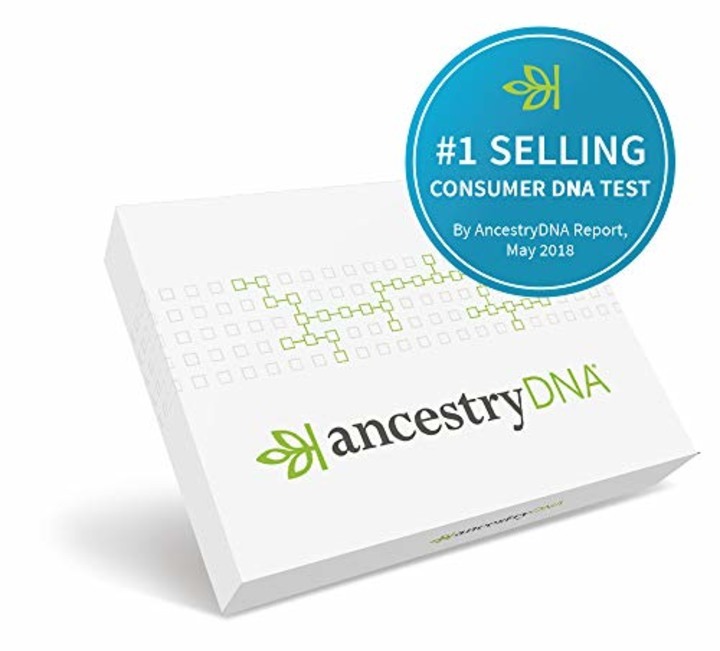 AncestryDNA will give mom a look inside her family tree and give her the chance to connect with relatives and learn more about her ancestral past. Remind mom how special she is with every sip. This coffee cup comes in a nice gift box too. The new Amazon Echo (3rd generation) is here! This voice-controlled virtual assistant is a gift your mom will adore. 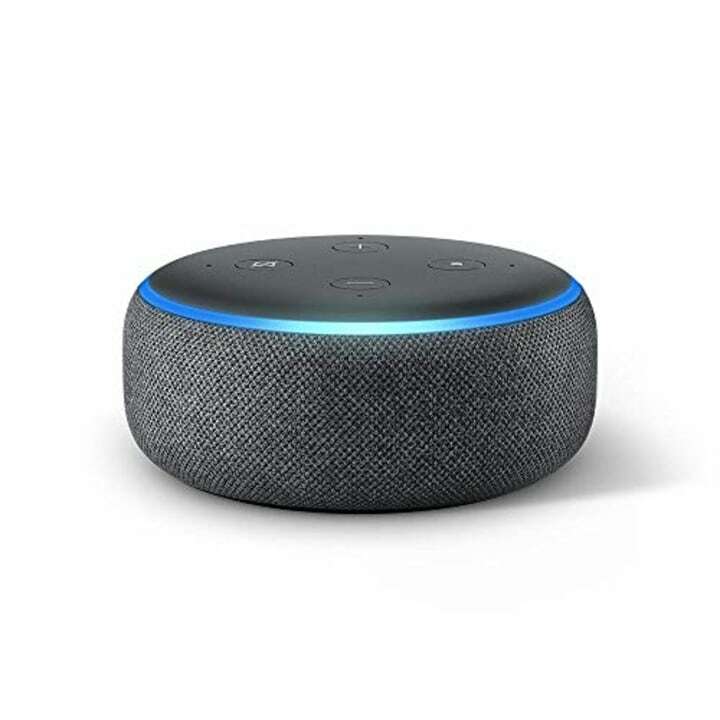 Ask Alexa to check the weather, read the news, control your lights or play songs. New Fitbits are here! 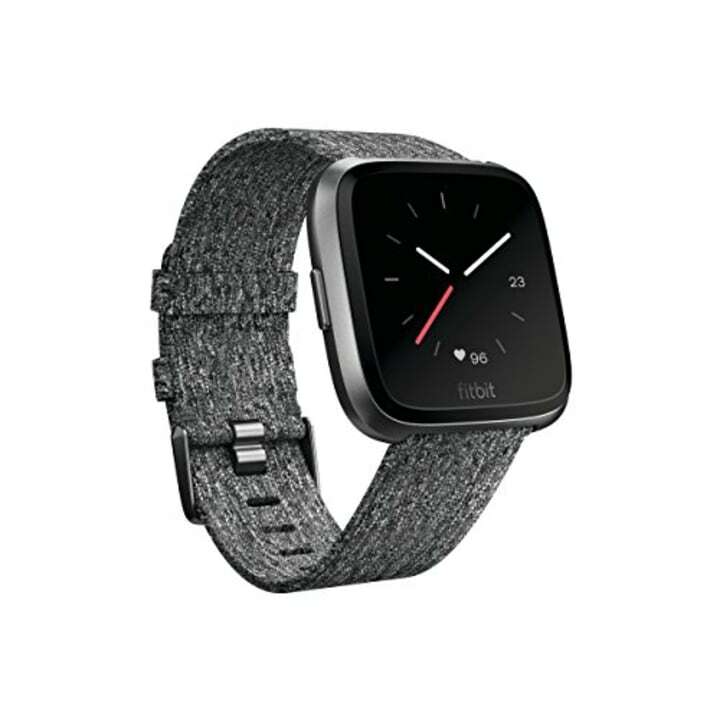 Mom can reach her fitness and health goals in no time with this pretty smartwatch. It tracks heart rate, exercise and sleep stages to provide actionable insights. Plus, it works with Windows, Android and iPhones and the battery is meant to last four days or more. 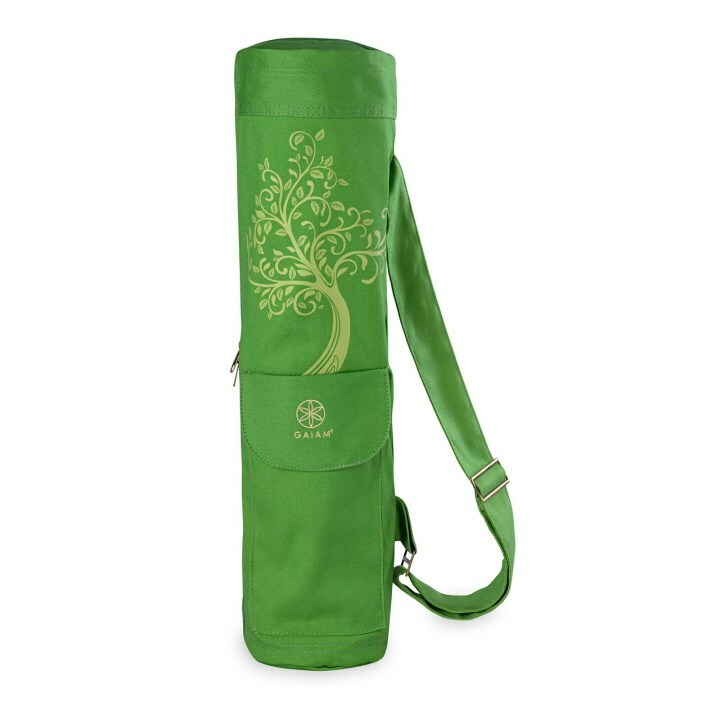 Any zen mom would love this yoga bag from Gaiam to carry her mat to the studio. It's also a great size for toting around any oddly shaped items. And, if she needs a brand new mat for all those downward dogs, check out the Cap Fitness Yoga Mat — it's only seven bucks! 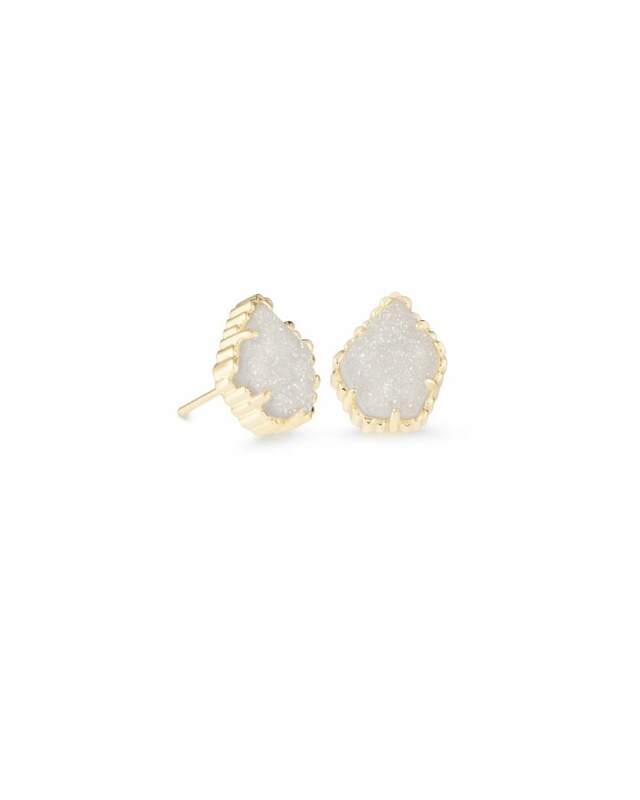 These sparkly studs are perfect for a mom's night out or for a day at the office. Complete the look with the Elisa Pendant Necklace ($60-65) if you're feeling like splurging. 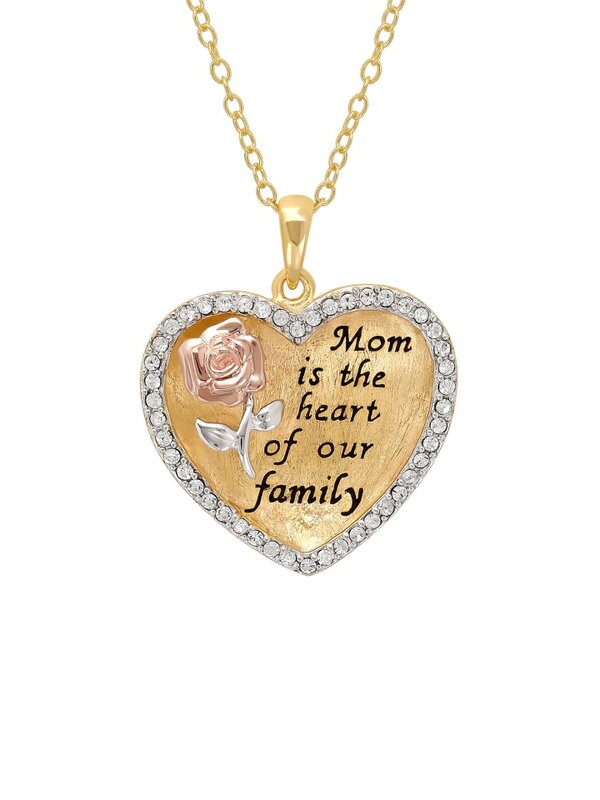 This 18-inch sterling silver and 18-karat gold plated necklace will fill any mom or grandmother's heart with love. The inscription makes this piece of jewelry extra special. Fry little oil or even without oil? Yup. 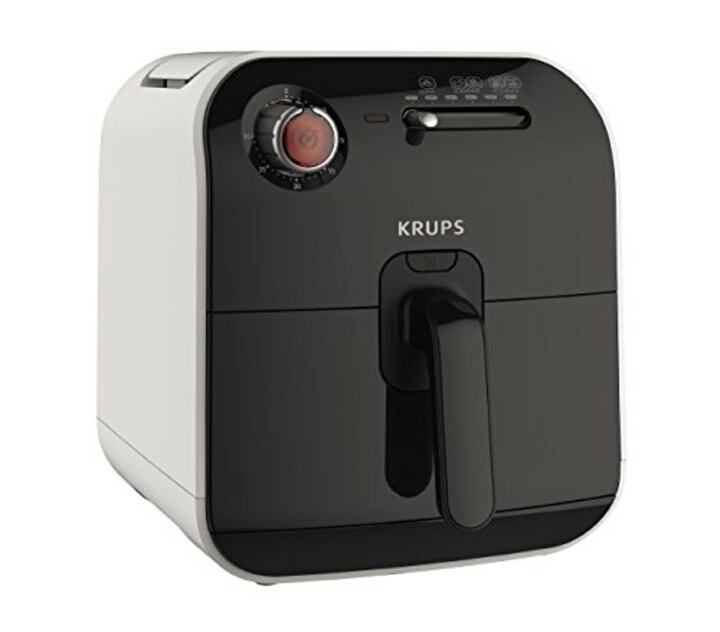 This air fryer promises to make crispy french fries, veggies and chicken in minutes. Mom will love how easy it is to make her favorite family meals. Plus, its healthy too! 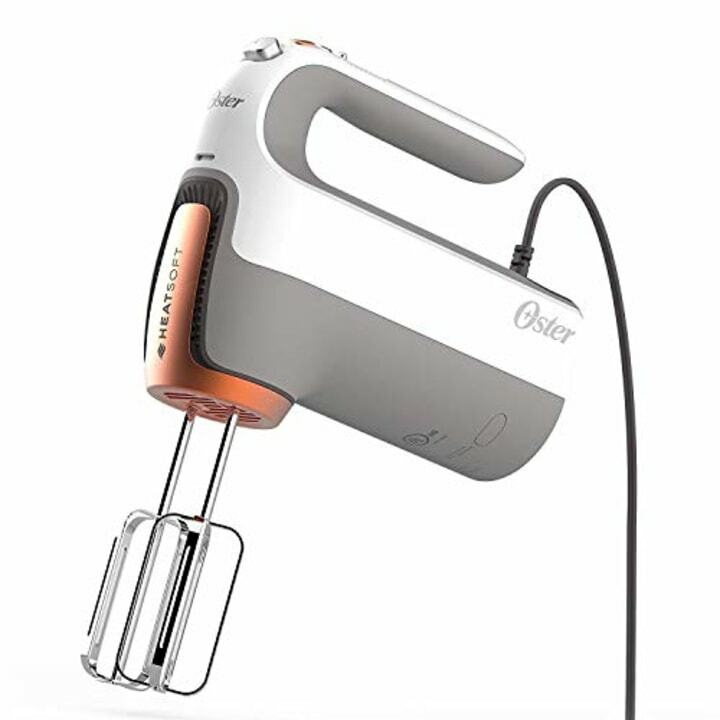 This smart mixer melts butter in seconds with heat technology. It's great for last-minute baking projects! Plus, it's easy to clean since it's dishwasher safe. 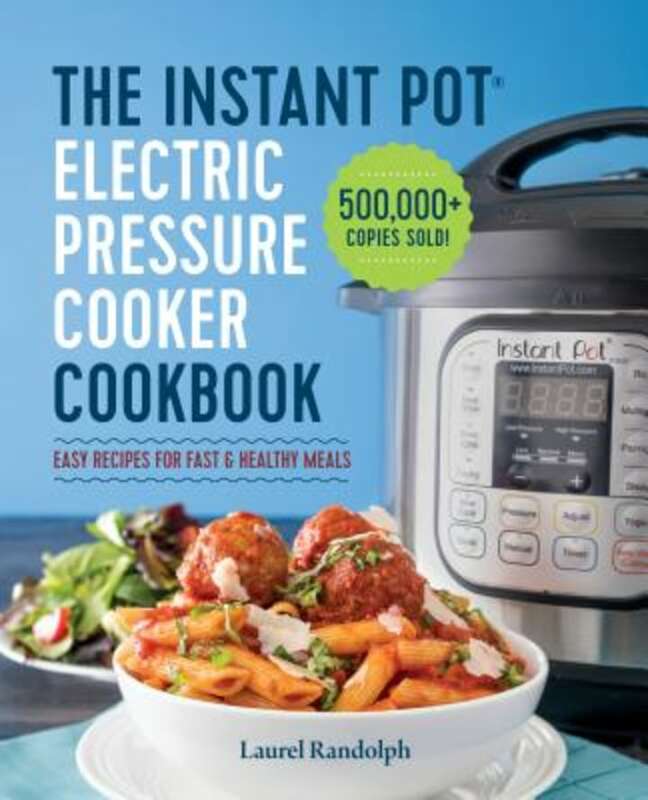 If your mom already has an Instant Pot — or is getting one this year (wink) — this cookbook is filled with easy recipes. 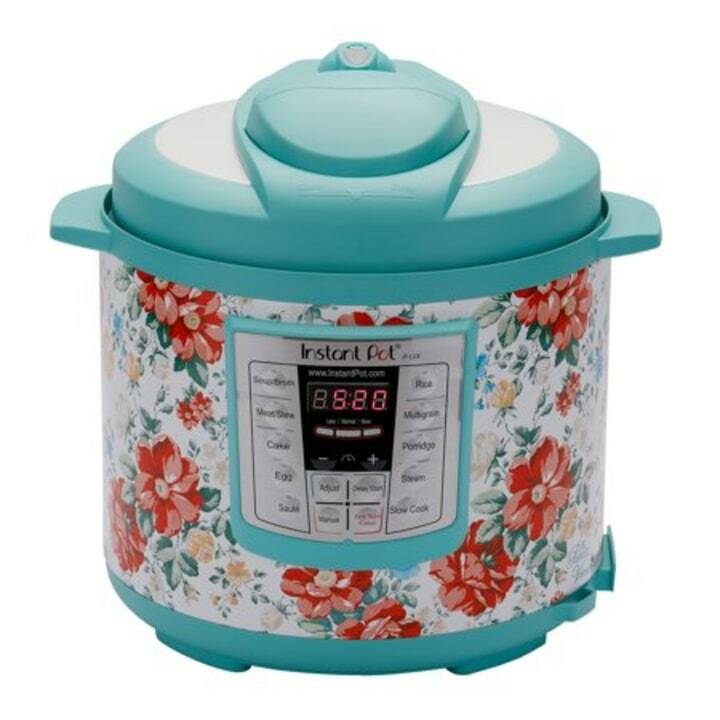 If Mom loves florals as much as she loves cooking, check out this pretty pot by Ree Drummond aka Food Network's Pioneer Woman. Does Mom love cooking healthy meals for the family? 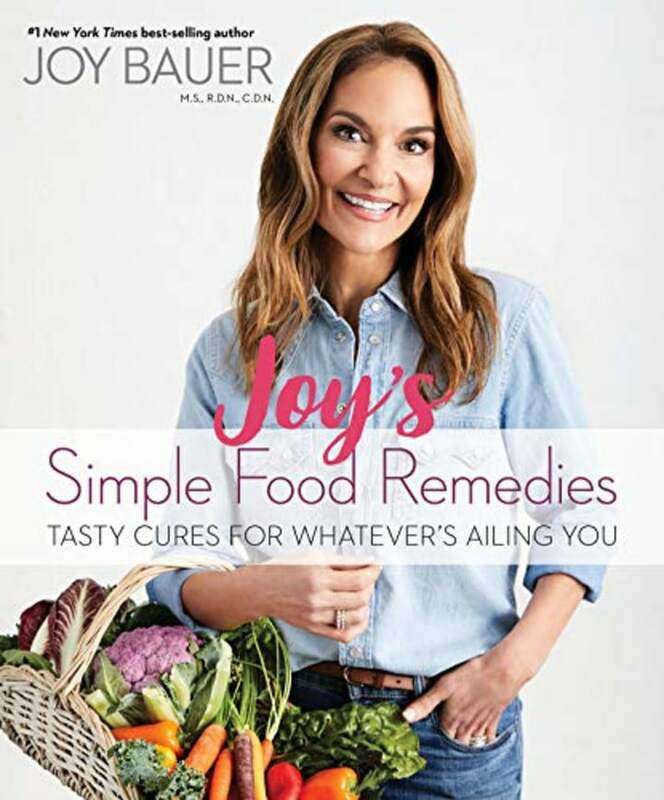 This beautiful book by TODAY health expert Joy Bauer offers recipes to heal everyday ailments, highlighting five power foods. For other great books to give, check out where to buy all our favorite books from the show. 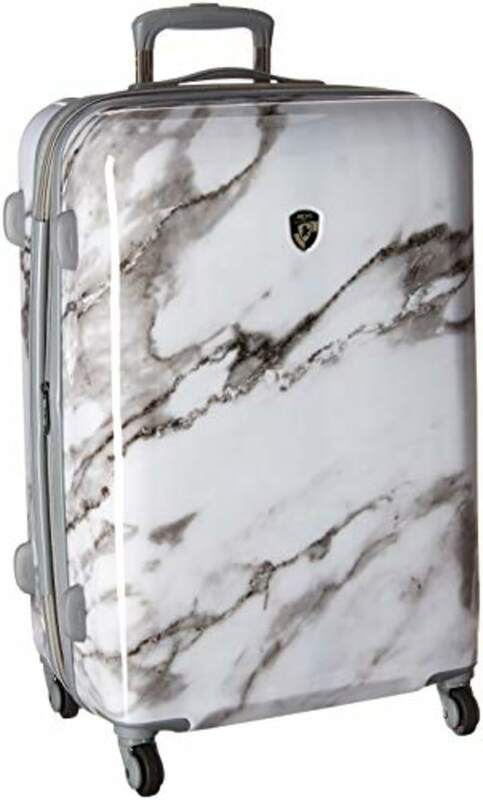 Mom will look stylish and stay organized on her next trip with this carry-on from Heys. The lightweight luggage piece is easy to haul around whether by plane, train or automobile. Is Mom in desperate need of a great night's sleep? 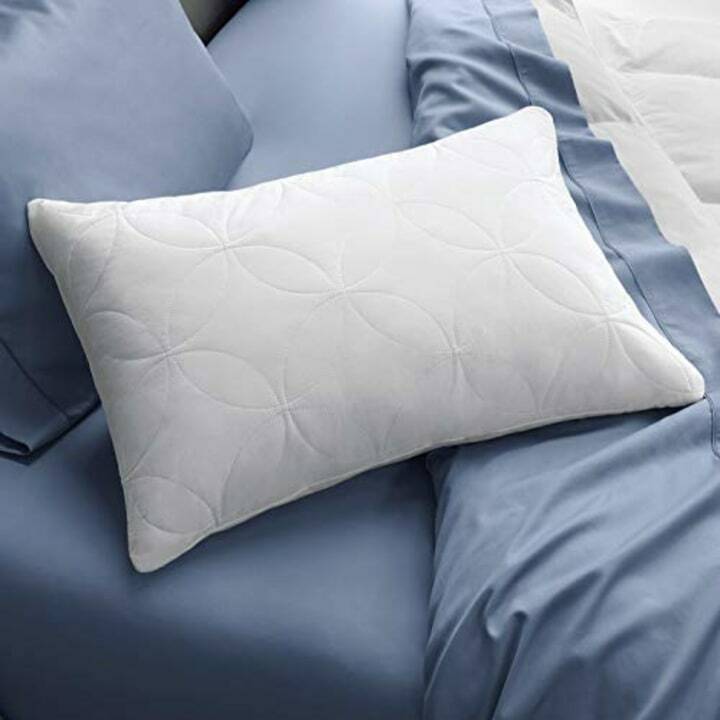 This pillow, which is filled with Tempur microcushions, comfortably cradles your head and neck. No more tossing and turning at bedtime! 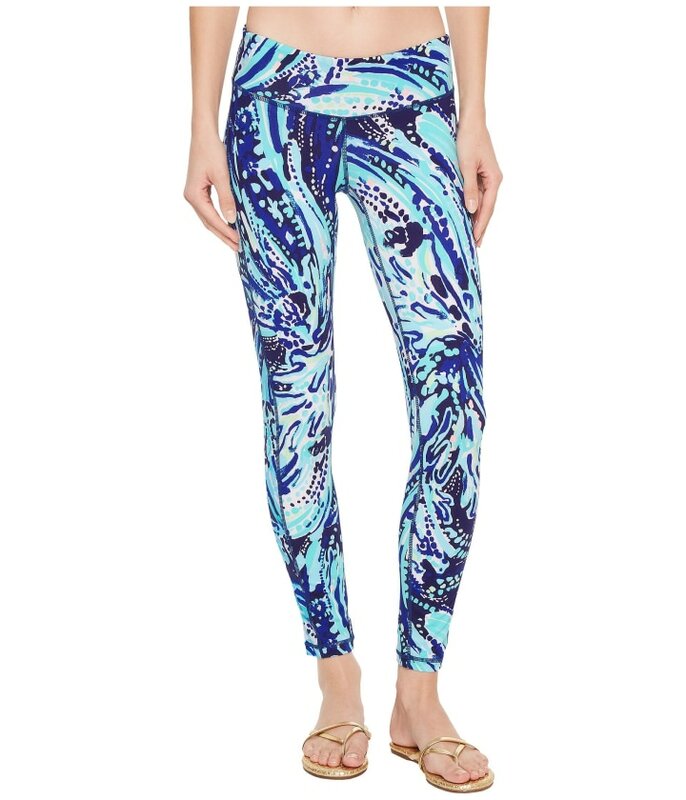 Athletic moms — and moms who simply love being comfortable all day — will feel stylish in a pair of these Luxletic Weekender leggings by Lilly Pulitzer. 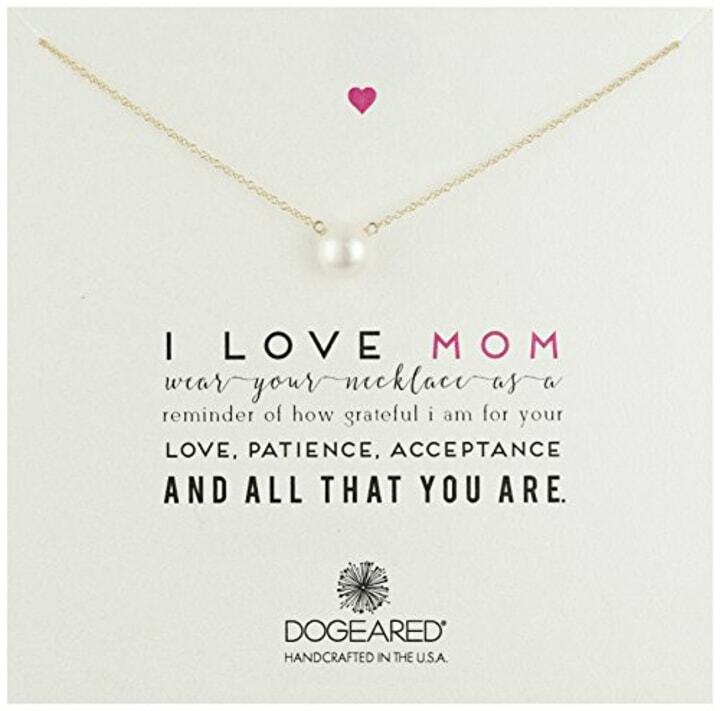 Show your mom some love with this gorgeous necklace featuring a pearl at the center. 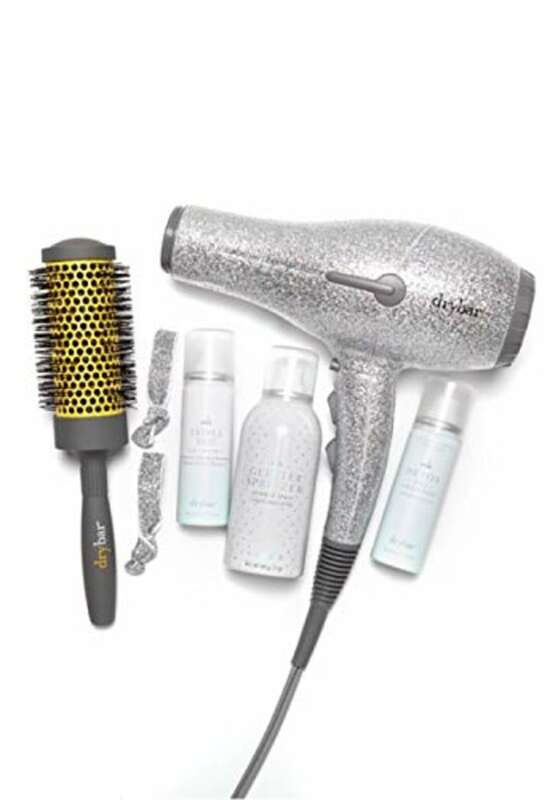 DRYBAR Glitter Gang set - Limited Edition Silver Glitter Buttercup Blow-Dryer and Glitter Spritzer Sparkle Spray. This Glitter Gang kit is packed with everything mom needs to create a beautiful Drybar-inspired blowout at home. For a more affordable option, check out these great hair products. 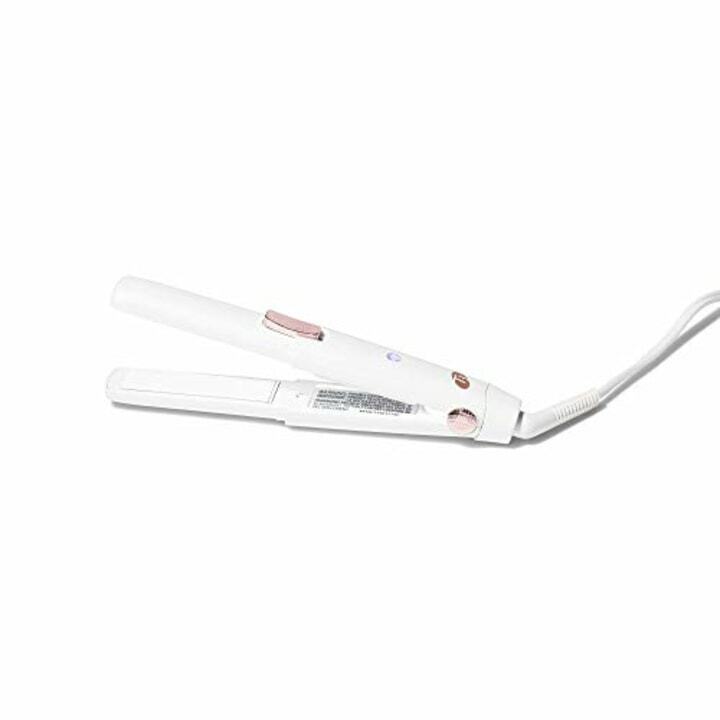 T3 - SinglePass Compact Styling Iron (White & Rose Gold) | Custom Blend Ceramic + Ionic Flat Iron for Hair Straightening and Curling | Travel Curling Iron and Straightener for Hair Styling | 0.64 lb. From straightening to curling, the SinglePass Compact offers full styling capability for a mom on-the-go. If you want a more powerful option, the larger T3 SinglePass goes for $180 at Sephora. 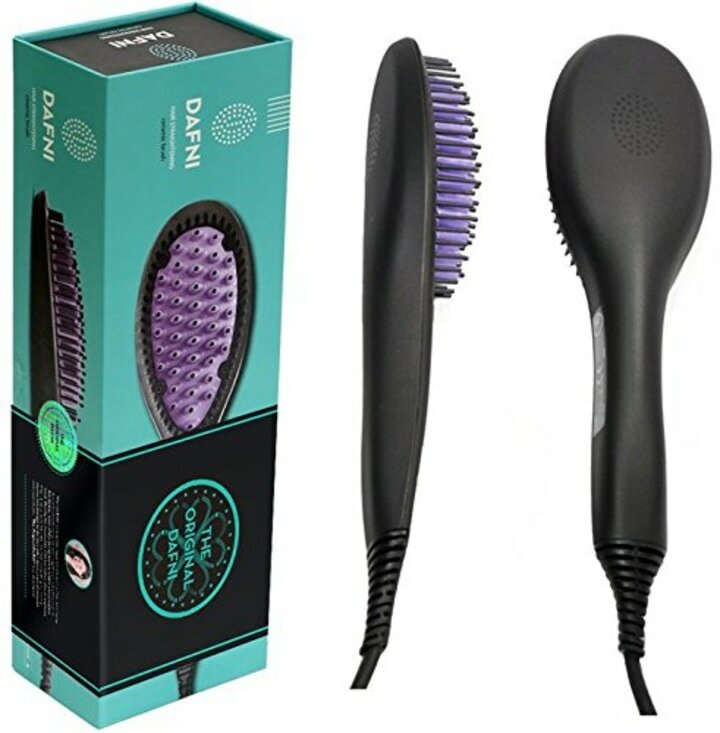 As seen on "The Check Out," this ceramic hair straightening brush can help a busy mom get a salon-worthy style in minutes. 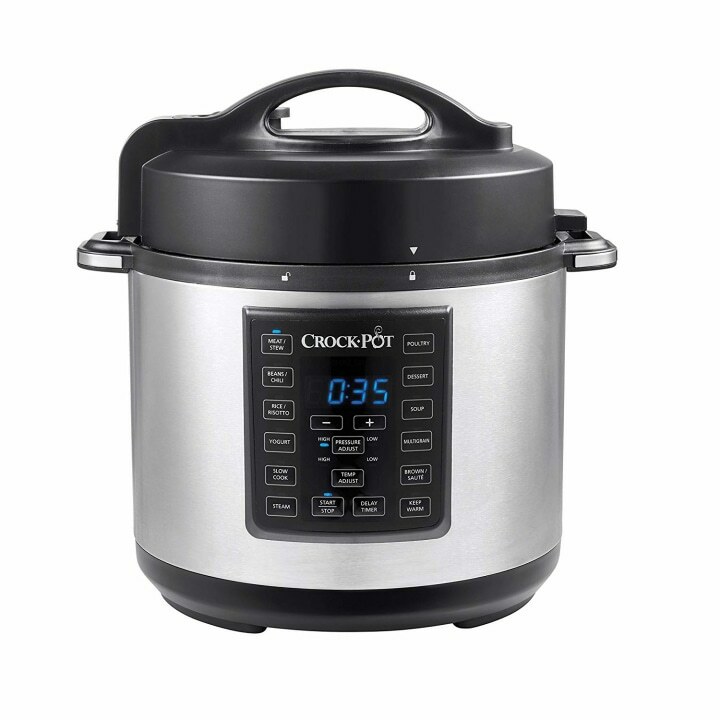 Crock-Pot recently launched new Express Multi-Cookers in 4-quart and 8-quart sizes. They can make everything from hard-boiled eggs to chicken dishes and cooked rice. Mom will love to know she can whip up a meal in less than 30 minutes. 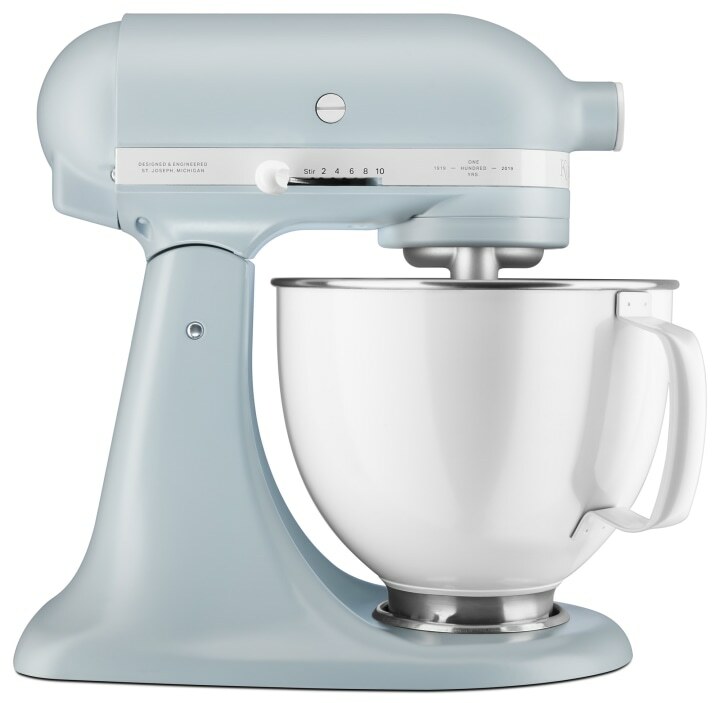 Splurge on a limited-edition misty blue mixer. Mom will love that this kitchen tool is full of power — it can mix up to nine dozen cookies at once! 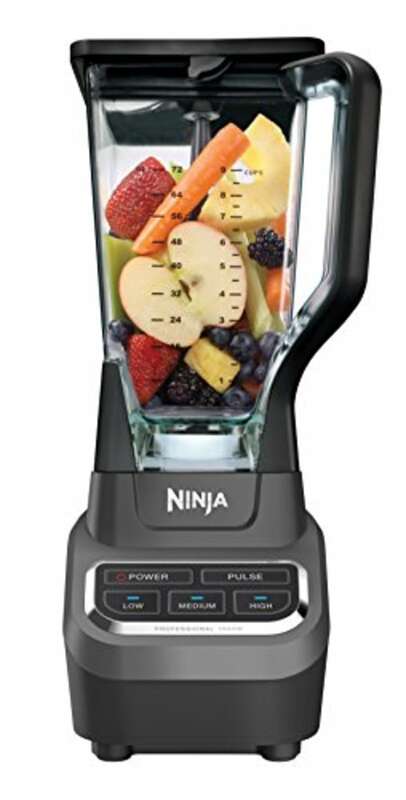 This powerful blender only rings in at $90 and has an impressive, 1000-watt motor that can handle fresh or frozen fruits and vegetables. If mom already splurged on a Vitamix blender, this accessory is a must. 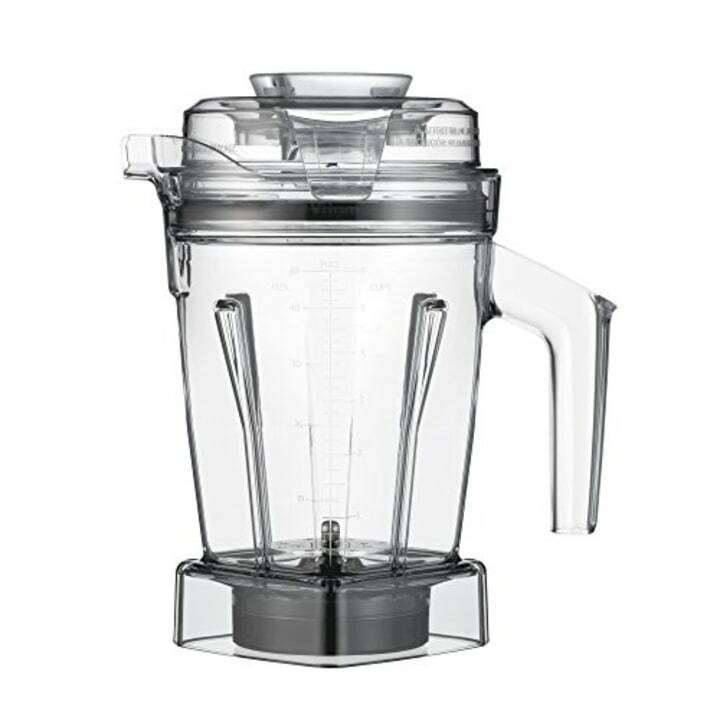 Use it to mix cocktails and drinks (without crushing ice) and master culinary tricks like whipping, foaming and muddling. 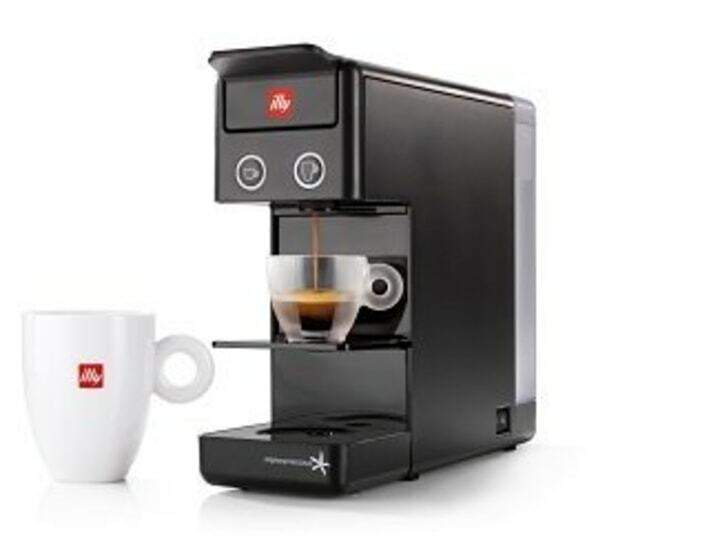 On a cold day, Mom will be thrilled to make a one-touch espresso or cup of coffee with her new stylish illy machine. 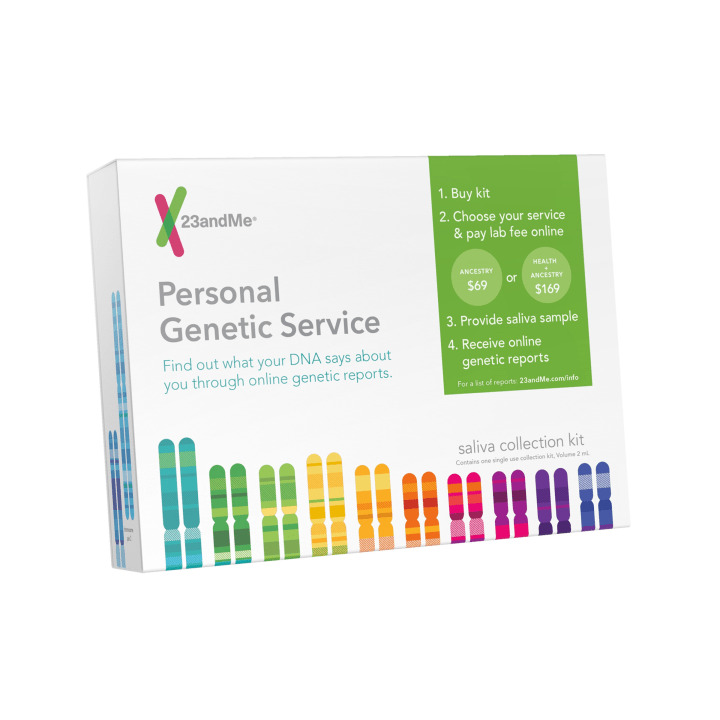 Since last Christmas, 23andMe upgraded its genetic test. In addition to genealogy, mom can also discover quirky genetic traits like whether she likes cilantro, attracts mosquitos or hates the sound of people chewing. Cool, huh? 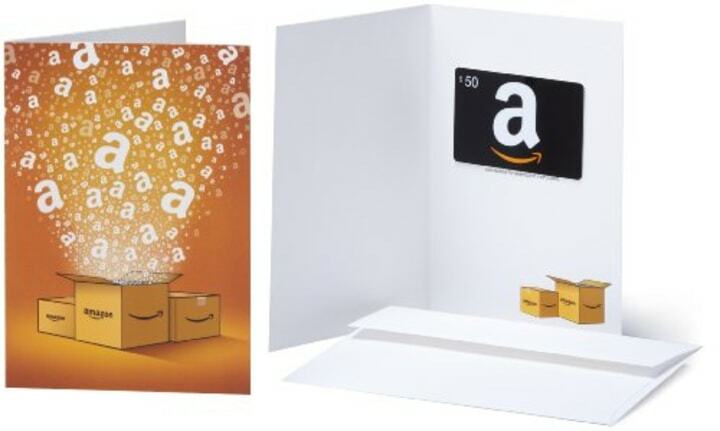 Finally, if you are still stuck on what to give Mom, a gift card to her favorite online marketplace is always a winner!